Protection against bacteria and fungi. 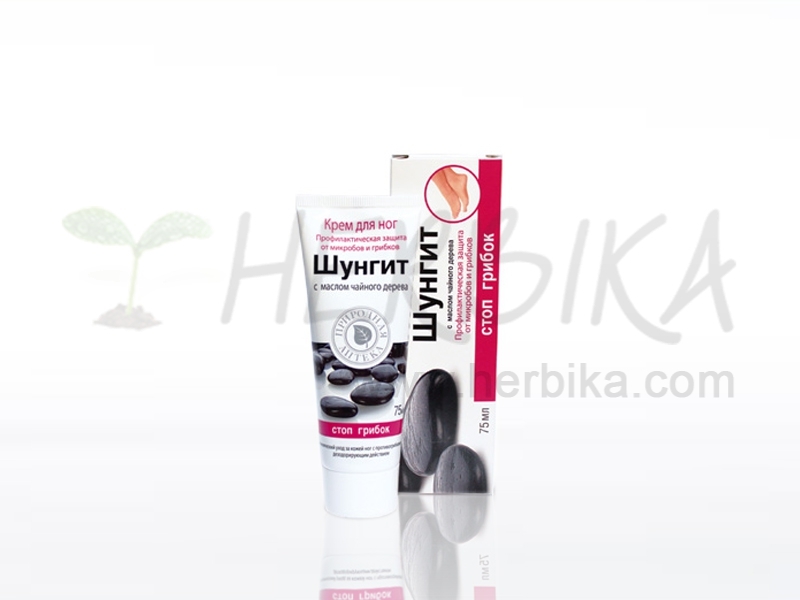 A specially formulated cream on the basis of highly active Karelian Shungite and a comprehensive fungicide component provides proactive protection against bacteria and foot fungus, reduces foot perspiration and prevents odor. 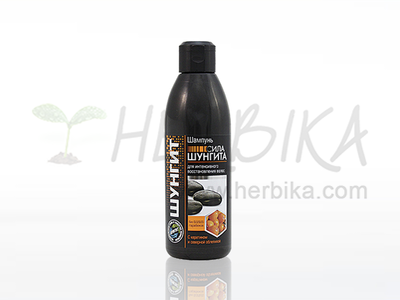 It has anti-inflammatory, antibacterial, healing and deodorizing effects. 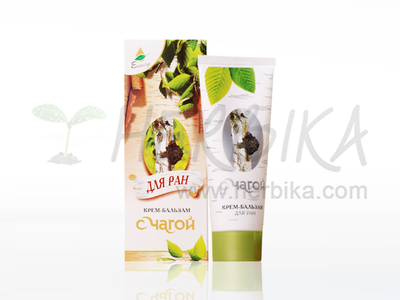 The cream is an indispensable tool for foot skin care at the pool or in the sauna, as well as long-term presence of feet in difficult conditions for them. 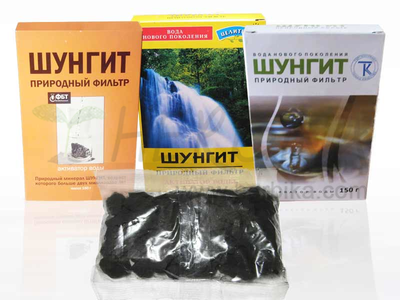 Karelian Shungite has a strong antioxidant effect, improves blood circulation, nourishes skin cells with essential trace elements, accelerates the process of regeneration and epithelization. Natural essential oils of tea tree, rosemary and lavender nourish and moisturize the skin and have a relaxing, anti-inflammatory and deodorizing effect. Menthol soothes the skin, weakens the inflammation and cools the skin. Vitamin F helps moderate inflammation, aids cell regeneration, protects the skin from abrasion and from harmful influences. Fungicides prevent the growth and development of fungal infections of the skin. How to use: Apply as needed with light massage movements.